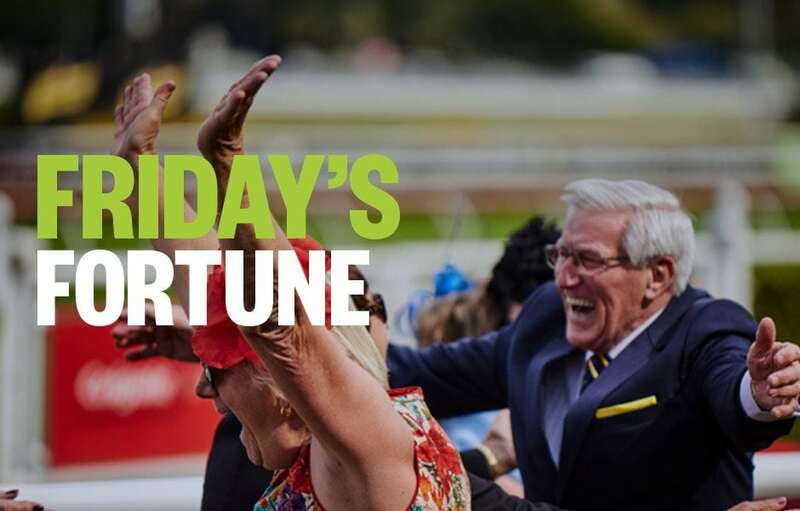 Form student, RIC CHAPMAN, takes a look at today’s meetings and singles out his three top horse racing tips, from Port Macquarie and Albury. Good luck, punters! It’s hard to say just how good she is or will become, but this 4YO Encosta De Lago mare SHOWADA won like a star in the making last start. It was only a maiden and it was on a wet track, but she belted to the front in the straight with authority and controlled it all the way home winning quite comfortably. Presumably, this is stronger but she should be fitter and looks a good thing. CALIFORNIA CONCORD probably starts favourite here following his eye-catching 3rd at Randwick in a BM 70 last start. And he should run well off the inside draw. But I have a feeling this bush horse SO MAGNIFIQUE might be a little special. Has taken a little time to find his legs but he has won his mdn and a bush BM 70 in great style of late. He likes to lead and the other horse will be spotting him a big start when they straighten. I like home track horses too and So Magnifique is trained here. By this stage of the day you’d like to be on a front-runner at this track. Saying that, I saw them ride LIGHTNING ALLY aggressively from the gate to lead last start at Taree and she was there until the final 100m in this grade. To me, there was no need. Maybe it was overconfidence as she had run a terrific 3rd in a strong Gosford mdn the start earlier, but that day she sat back near last and ran on. Anyway, at the Plate level today, she looks the best runner. Hopefully, she holds up, without all that early urgency, in about 4th to the bend. If so she should win easily.